Boaz grinned and shot away from the crowd, swift as an attacking lion cub. “Kid! You can’t leave the procession,” a Judean officer yelled at Boaz. “Come and catch me.” Boaz laughed the laugh of a ten-year old as he scampered westward to the Jordan River. The curse of the officer was blown by the wind to the Moabite mountain range behind him. Boaz trotted lightly ahead of the column of millions of Israelites. His lithe, wiry figure ran easily over the uneven plain. His mop of red hair bounced as he skipped over stones and crevices. He passed the families and armies of his tribe, the Tribe of Judah, first of the tribes. For forty dusty years, his tribe led the Israelite march. But now soldiers of the Reubenites, Gadites and Menashites led the invasion. Those tribes left their families and defensive troops on the east side of the Jordan, in the former lands of Bashan and Emor. Boaz could still not believe how swiftly and decisively Moses had conquered the kingdoms of Bashan and Emor. Moses then grudgingly bequeathed the land to the three tribes. And now Moses was gone. “Boaz! Wait up!” a young panting voice called from behind as he ran parallel to the Reubenite head of the column. “Amitai, what are you doing here?” Boaz turned around and scolded his younger cousin. “Why should you have all the fun?” the chubby boy wheezed. “What else can it be?” Boaz replied. “It should be in sight any moment now. Come on you slowpoke. Keep up.” Boaz sprinted ahead followed closely by Amitai. Boaz stopped short. Instinctively his right hand shot out blocking Amitai from running off the cliff in front of them. The cliff was twenty feet above the bank of the roaring river. Boaz and Amitai followed a goat path down the cliff and reached the bank of the river. Short, thick bushes, interspersed with large willows peppered the shoreline. Through the dark green vegetation they saw the white turbulent waves of the Jordan River cascade southward. They were now half a mile north, yet parallel to the long column marching to the mighty river. They could see Joshua at the very front of the procession, together with four priests carrying the golden Ark. The morning sun bounced off the Ark. The priests and the nearby soldiers bathed in a glowing yellow light. Boaz heard a twang. Without thinking Boaz pounced at Amitai and they both fell to the ground. A long arrow buried itself into the willow behind where Amitai’s heart had stood moments before. “Boaz! Get behind the bushes,” an elderly voice hissed. Boaz heard another, closer twang and then a moment later a meaty ‘thwack’ as the arrow buried itself into the chest of an archer across the river. A stocky man with a flaming red and white beard stepped from behind a willow. From half a mile away, they could see Joshua climbing a tall rock on the bank of the river to address the people. “Very well, let’s get closer,” Caleb ordered. The three of them jogged south along the shore towards Joshua. Caleb kept looking to his right across the river for enemy archers. Joshua reached the top of the boulder. He stood tall, his tanned features contrasting with his flowing pale blond beard. 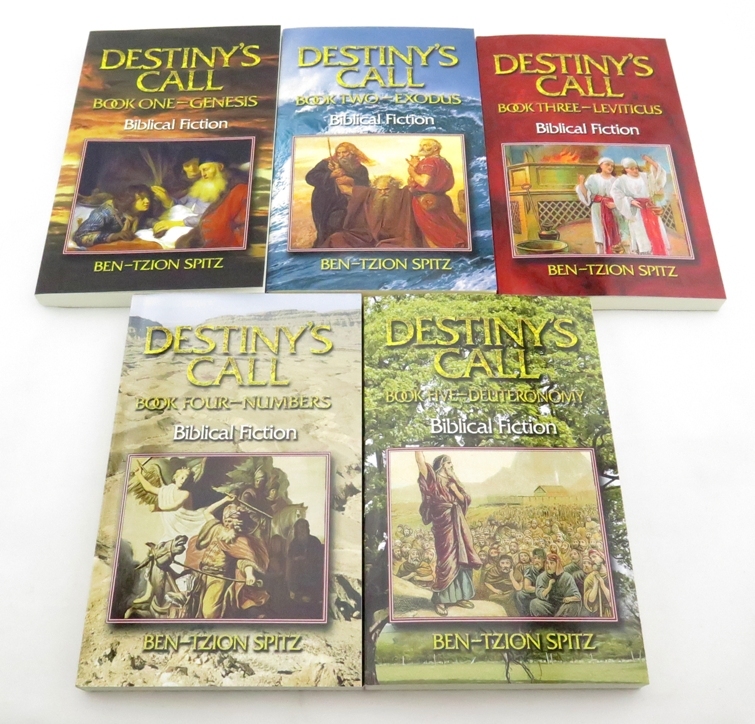 Boaz could hear him clearly even as he closed the distance between them. Joshua was now just a few hundred yards away from them. “There is something wrong,” Boaz said to Caleb. “Joshua is in trouble.” Boaz ran at a breakneck pace towards Joshua. Caleb noticed dozens of heads peeking from behind bushes on the other side of the Jordan. Without thinking, Boaz launched himself up to intercept Joshua on the boulder. He was shocked at how high he was able to jump. Joshua, having sensed danger across the river, quickly jumped off the boulder. Boaz missed him and sailed over the top of the boulder, rolling to a rough landing on the other side. A rain of arrows from across the river filled the space where Joshua had stood. Reubenite archers sent a volley of arrows in response. The four priests carried the ark towards the water of the Jordan as arrows rained upwards towards the Canaanite side. The priests entered the turbulent waters. Water splashed up to their knees, soaking their white ceremonial garments. Suddenly the water stopped flowing. A line of dry land formed across the entire width of the river. The priests kept walking. A wall of water formed north of the priests. The wall continued to move northward against the flow of the river. The south-flowing water continued on its course leaving dry land in its wake. By the time the priests reached the middle of the river, there was no water to be seen for miles either north or south on the Jordan. Canaanite soldiers rose from behind their hiding places and fled in a panic. Israelite arrows mowed them down as they retreated. 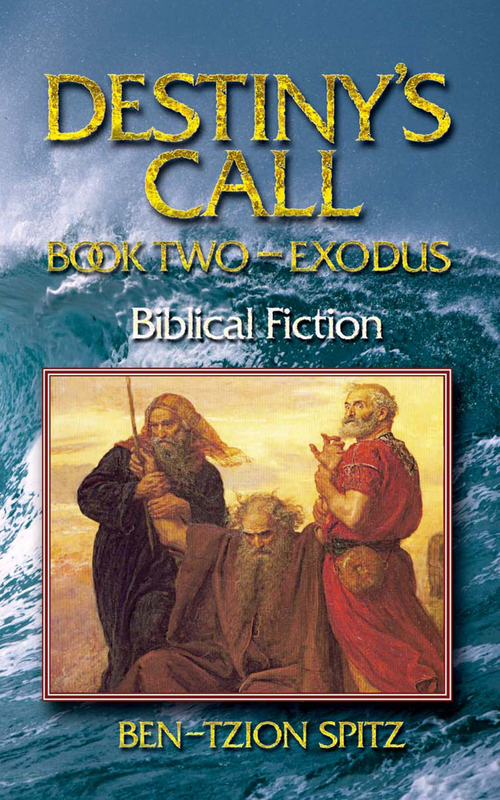 On the eastern bank, Caleb approached Boaz at the side of the large boulder. “How did you know Joshua was in danger?” Caleb asked.